12:52 | Lima, Apr. 3. 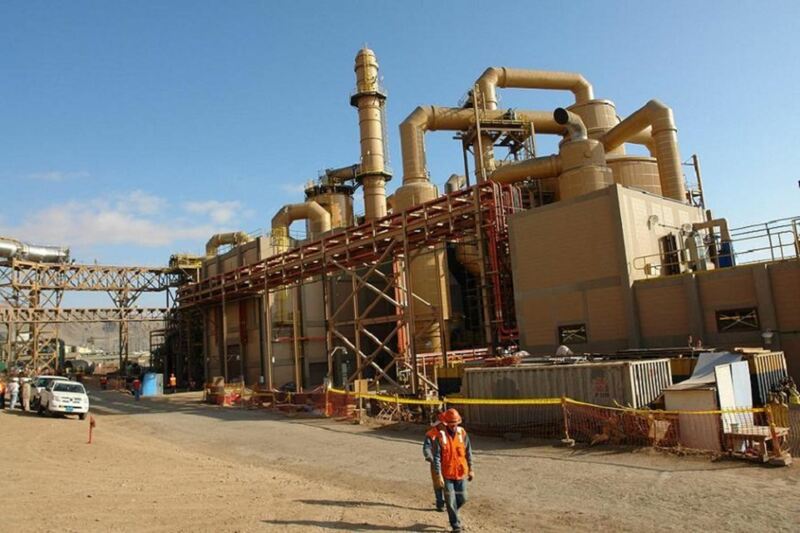 Mining investments in Peru amounted to US$395 million in February 2019, thus increasing 20.1% compared to the same month last year (US$329 million), the Energy and Mines reported on Wednesday. According to MEM's Statistical Mining Bulletin, private investment in the mining sub-sector totaled US$730 million between January and February this year, a 31.5% rise compared to the same period in 2018. The mining equipment sector registered the highest investment amount (US$169 million) and accounted for 23.1% of the total posted thru February 2019. The figure —recorded in the second month— saw year-on-year growth of 257.9%, thus replacing beneficiation plant as the main contributor to mining investments. On the other hand, beneficiation plant investment amounted to US$82 million, a 4.9% expansion compared to February 2018. Meanwhile, investments in development and preparation totaled US$91 million, a 91.6% increase. Concerning types of investment, mining companies executed 52% in growth activities, while the rest (48%) was invested in sustainability activities.